You may have to move fast if you want to get hold of the new iPhone from Apple that comes at an affordable price point – you will likely have to wait a while too. 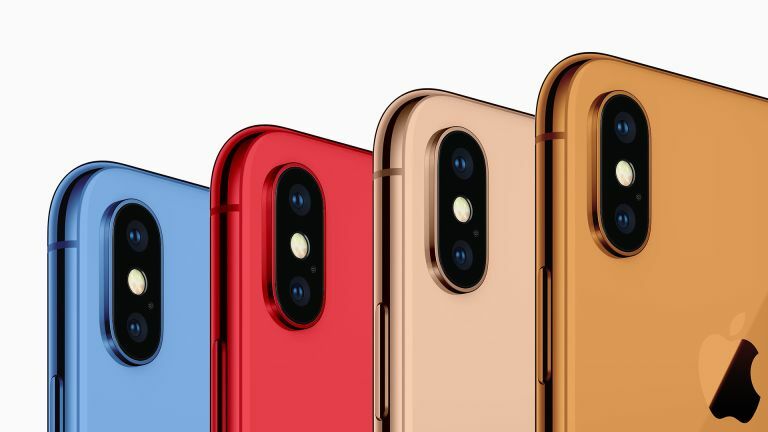 It looks like Apple will still be revealing three new iPhone models in September in the forms of the giant iPhone X Plus, the refreshed iPhone X and the new LCD iPhone. While the iPhone X Plus should get a giant 6.5-inch OLED screen and potentially a triple lens camera, the iPhone X at 5.8-inches should be more of a refresh with a processing boost. The third model is where it gets difficult. According to analyst firm GBH Insights, Apple may have a delay on its affordable 6.1-inch LCD iPhone. This could be up to four months. More likely it will arrive before Christmas. That means that it'll be a mad rush to get one in time for Christmas which could make for a fast sell-out situation. The company says that because people have skipped buying the iPhone 8 and iPhone X, all of those, following the hype around the latter, will be buying this year. So expect fierce competition as the more affordable iPhone also draws in new users that would otherwise have not spent the money on Apple.